When most people think of the Twin Cities, they think of lakes, the malls and cold winters. They don’t realize it has numerous historic buildings and a large underground network of caves. For a group of seniors, these places nobody knows about offer a perfect place to hang out and explore on weekends. “There was a giant abandoned mill next to my house, and we got bored one day and decided to explore it. We met some people and just started exploring more abandoned places around the cities,” said Jackson James, senior. These abandoned places have some interesting history to them. One cave in St. Paul was used by Al Capone as a safe house to hide alcohol during prohibition. Another was used as a Ford plant to manufacture cars after World War II, and then it got turned into and was used as a haunted house for a while. 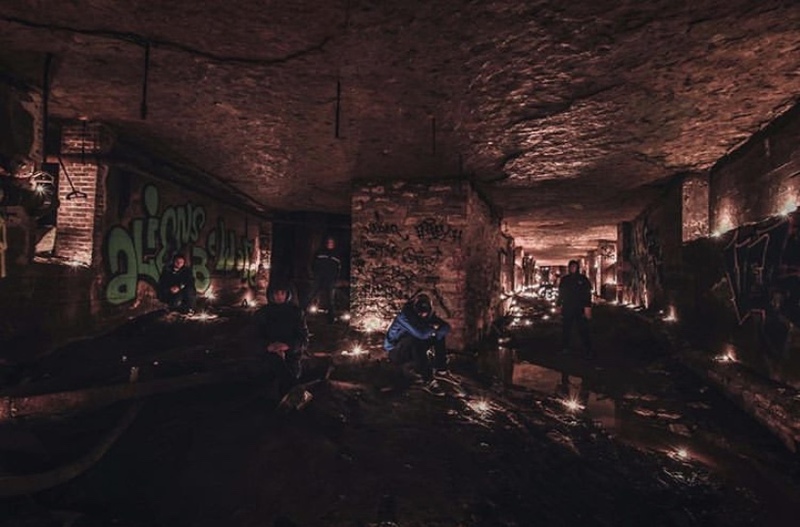 “There are mills and other buildings all over Minneapolis and St. Paul that aren’t used anymore and just sit there collecting dust, so we like to go in and see what they are like,” James said.